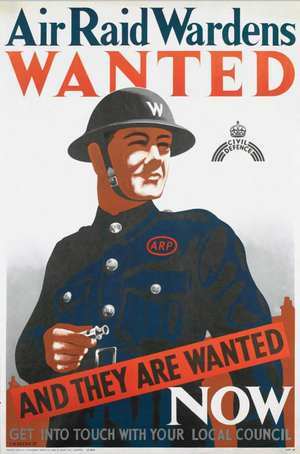 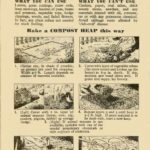 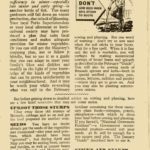 The original March 1945 wartime growing leaflet consisted of 8 pages which I have followed by reproducing the content onto separate pages. 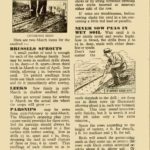 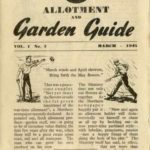 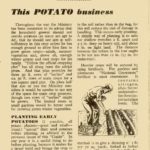 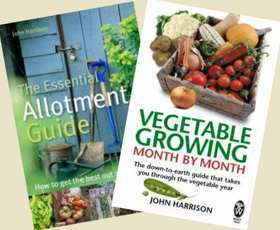 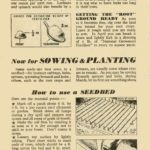 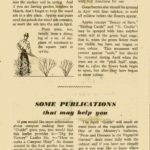 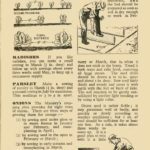 This section of the wartime growing guide is about preparing to sow when the weather permits and planning for local growing conditions . 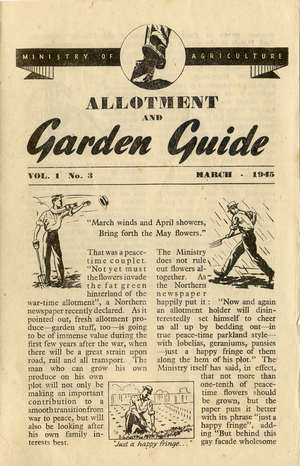 In this page of the March 1945 official growing guide it explains which seeds are suitable for sowing at this time of year.